This 4 bedroom 2 bath single story "Custom" home has a BONUS sun room and includes a home warranty! 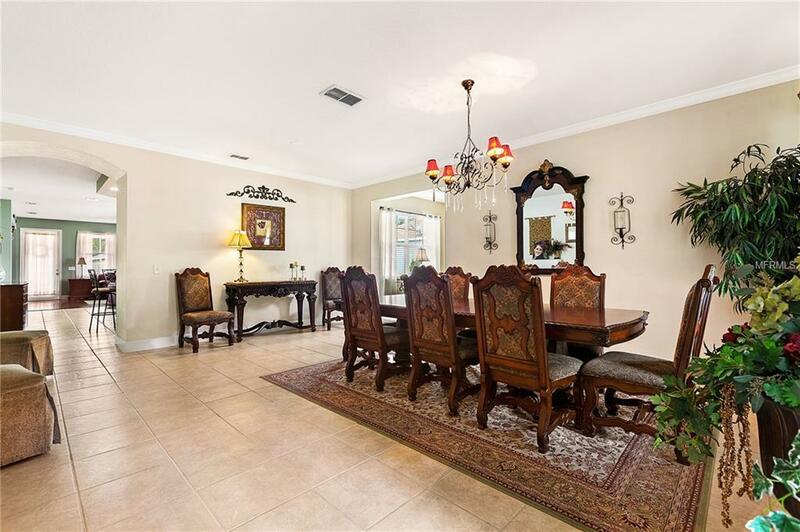 Located in the more mature neighborhood of Harmony Florida. 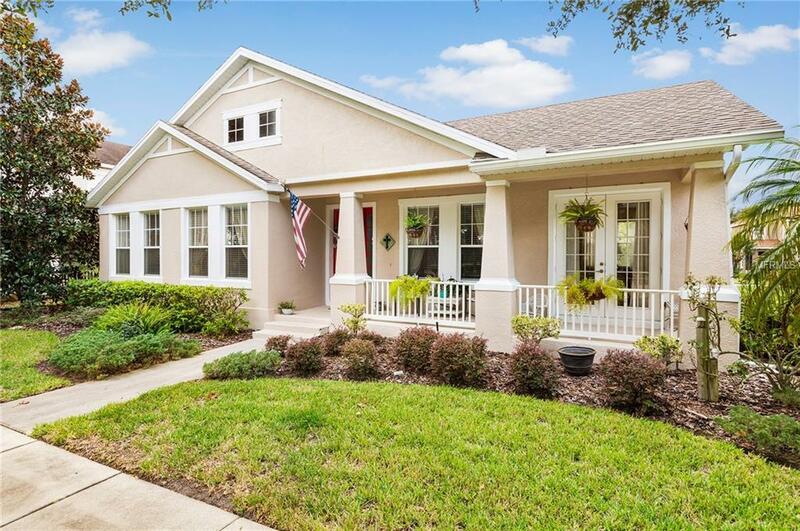 Sit on your front porch and enjoy the serene view of Harmony's Golf Preserve across the road. 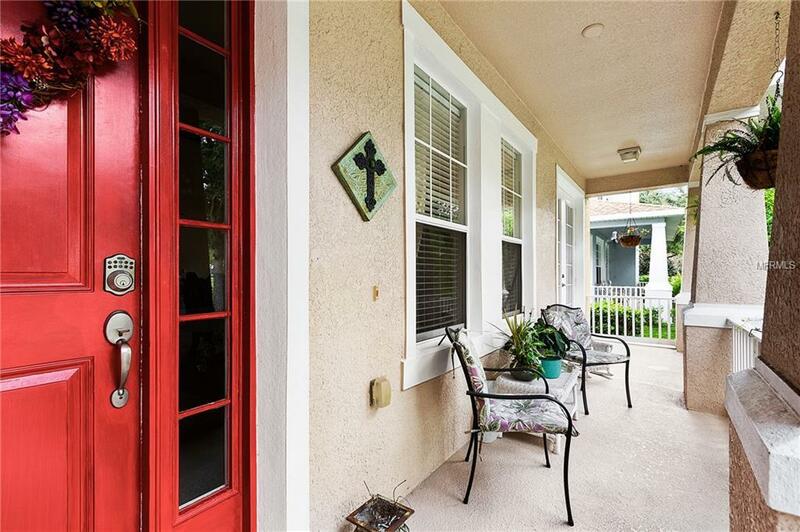 You will be impressed with the amount of natural light as you enter this home. The open kitchen overlooks the great room that has impressive Brazilian hardwood flooring! Be impressed with the master bedroom suite which includes an extremely large master closet and a hidden nook with shelves for extra storage. Screened in back porch and an extra large front porch. 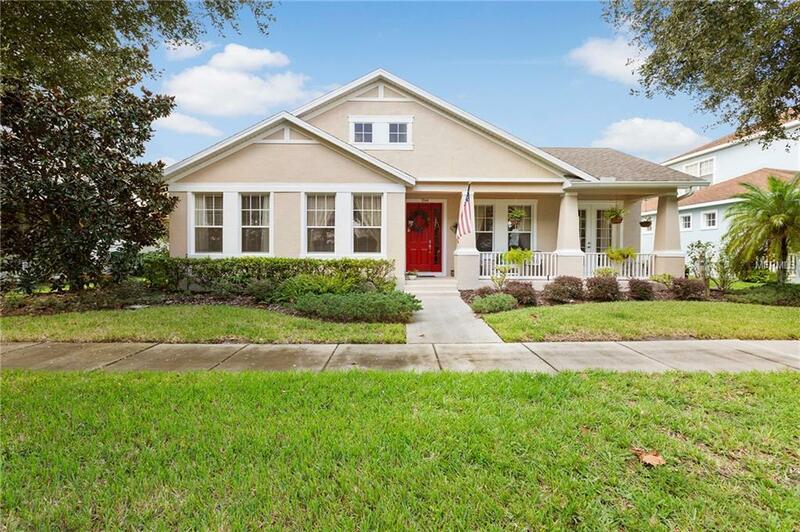 Upgrades include crown molding upon entry in formal living room and in hallway, granite countertops, gutters, front door key entry, water softener, partial floor in attic and drop down attic stairs. New garbage disposal in 2018, Mohen kitchen faucet in 2017and painted inside and out in 2016. Family chandelier does not convey but will be replaced with original light. When you live here, there are many amenities to enjoy including 2 lakes (boats, fishing pier, rocking chairs and bench swing) walking trails, 3 dog parks, playgrounds, fitness center, and 2 community pools. If you love to golf, come enjoy Harmony's 4.5 star rated Golf Preserve. Top-rated schools: Harmony Community School K-8 and Harmony High School. Listing provided courtesy of The Corcoran Connection Llc.